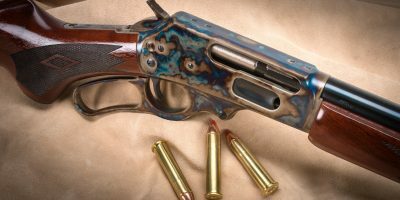 Read a review in Gun Digest! 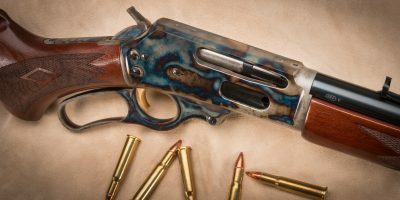 Read a review in American Handgunner! 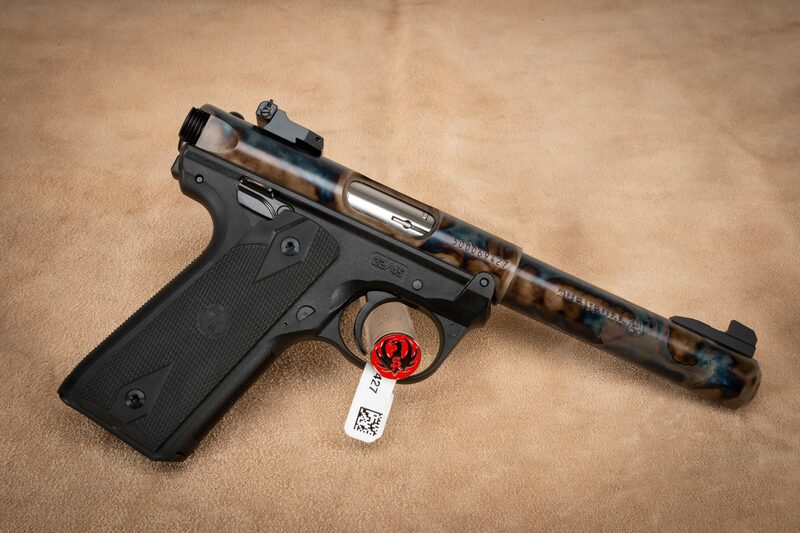 The new Turnbull Finished Ruger Mark IV 22/45 has the polymer frame and synthetic checkered grips that the original has. 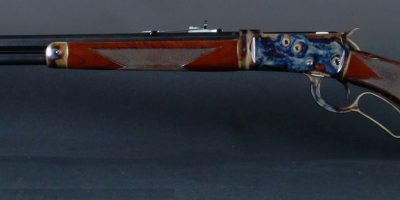 It carries the Turnbull polished and color case hardened tubes and barrels. 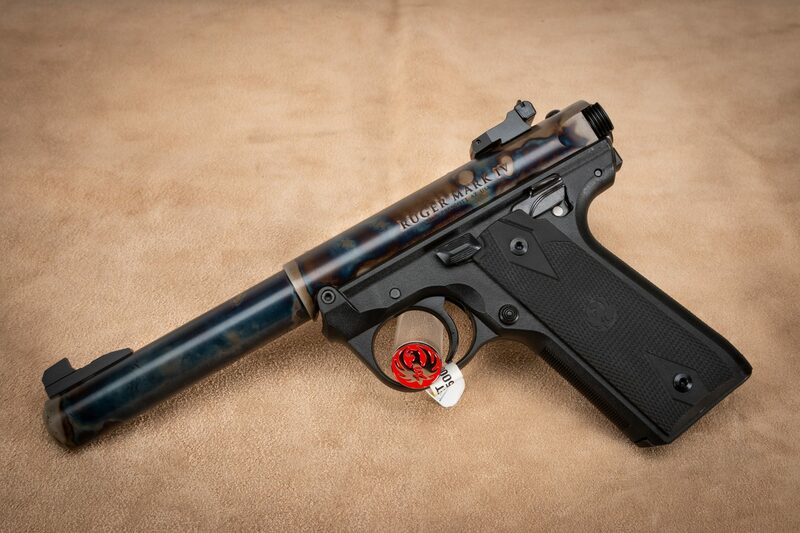 The Turnbull Ruger Mark IV 22/45 is also available with a threaded barrel. Sign Up for Turnbull News!